The preservation and conservation of artwork is a social responsibility that shouldn’t be taken lightly; unfortunately, that isn’t the case at the Armenian National Gallery. Over 25,000 paintings have been subjected to harsh environmental conditions that are beginning to compromise their integrity, according to a report from Hetq, an investigative journalism non-governmental organisation. It serves as a striking example of just how important temperature, humidity and ultraviolet (UV) light monitoring is in an art museum. With little ventilation, the Armenian National Gallery has resorted to using fans to keep temperatures from rising out of control, yet they still hit nearly 35 degrees Celsius on the warmest days, the artist Edgar Amroyan told Hetq. “If you touch the pictures in the summer, they feel like a boiling teapot, and the sound of cracking is heard,” Amroyan said. Art museum directors should learn from the Armenian National Gallery’s mistakes. While the extreme heat is certainly a problem, the fact that conditions can’t be consistently maintained poses a serious threat as well. Another painter, Arthur Khachatryan, told the source that the only thing that can damage artwork worse than temperatures below 18 or above 22 degrees Celsius is an environment that’s in constant fluctuation. The changes in relative humidity give way to cracking, deterioration and, in some cases, mould growth. The harsh conditions inside the Armenian National Gallery prompt workers to open windows to circulate air, but that only gives way to UV rays entering the facility. This type of unfettered admission of light can enhance the damage caused by changing temperature and relative humidity, as it can fade colours, according to the Australian Institute for the Conservation of Cultural Material. Is light pollution kept at a minimum? Are the environmental conditions closely monitored? Museum staff can use the testo 160 to monitor and maintain favourable conditions. As Khachatryan told Hetq, fluctuations in temperature, humidity and UV light can do the most damage. 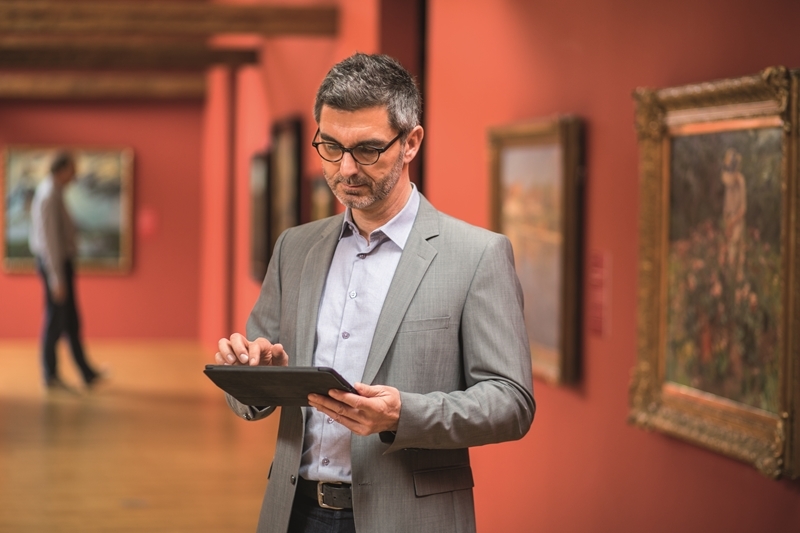 That’s why it’s recommended that art gallery directors utilise tools like the testo 160 WiFi data logger series. 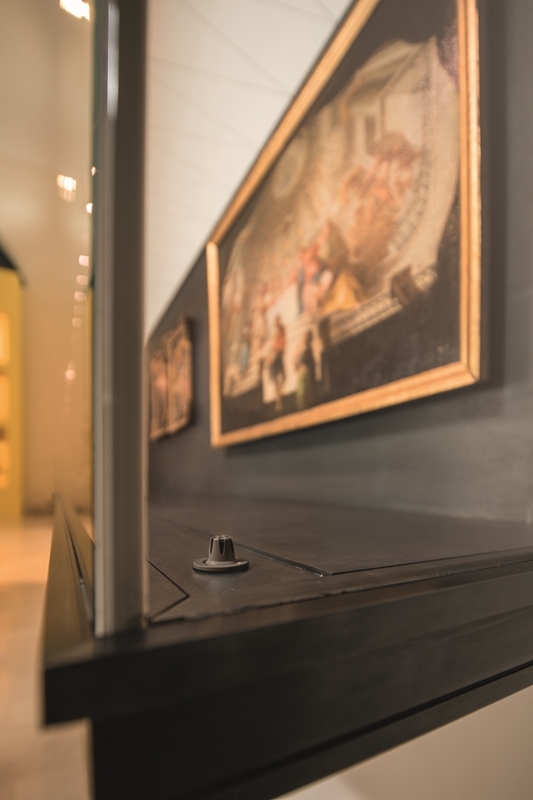 It’s a small but powerful sensor that automatically tracks common threats to artwork preservation and then alerts staff of any changes, allowing them to respond quickly. Failing to monitor the conditions artwork is kept in can be detrimental to their integrity. Find out more about how well your art gallery is doing by talking with a Testo representative today.